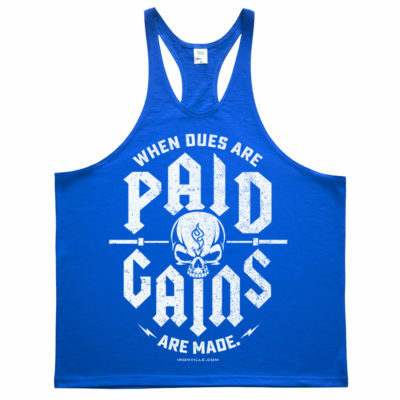 The most revealing in our line of muscle apparel, our stringer tank tops allow a sneak peak of your muscled physique, while also keeping you cool as you lift. 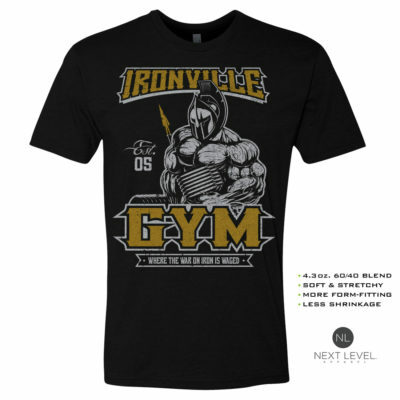 As most gyms rules generally require a shirt as proper attire, these tank tops allow you to see your progress as you get pumped up during your workout. 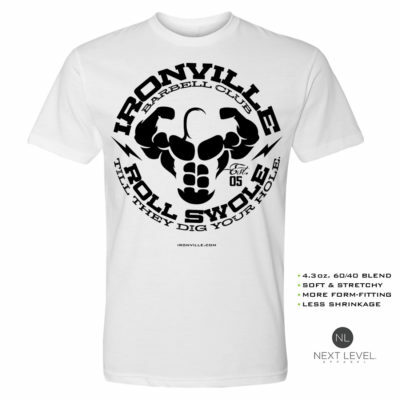 Cotton material for easy care and comfort, a racerback tank is the perfect addition to the apparel of any bodybuilder or self proclaimed muscle head. And the light weight of the garment offers little to no added shipping expense.